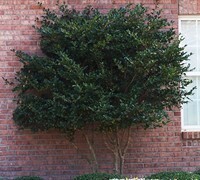 So you like shrubs that produce berries...maybe just to loom at or maybe to feed the birds. 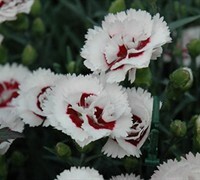 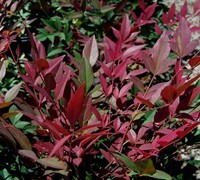 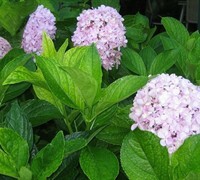 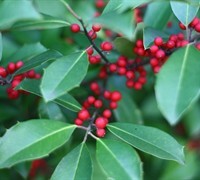 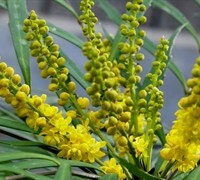 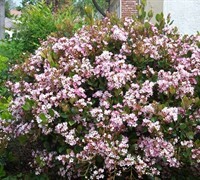 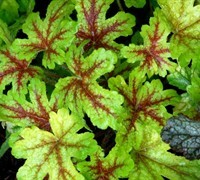 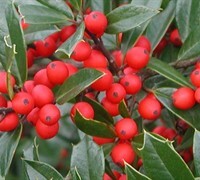 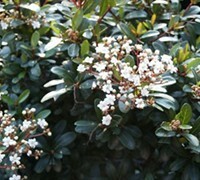 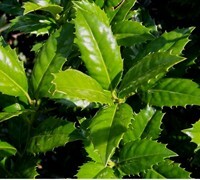 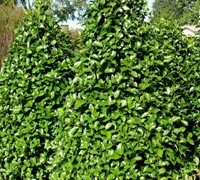 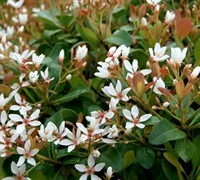 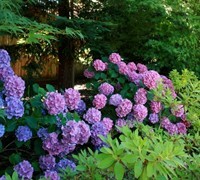 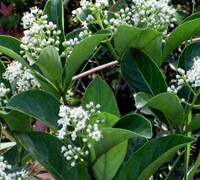 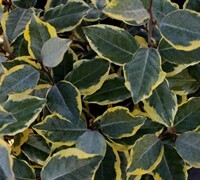 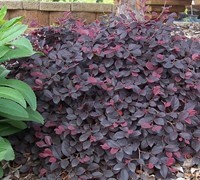 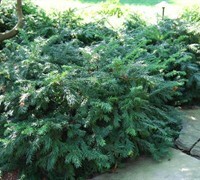 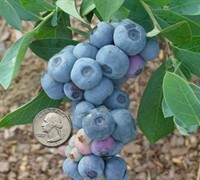 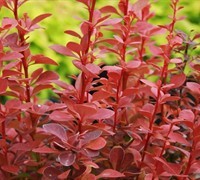 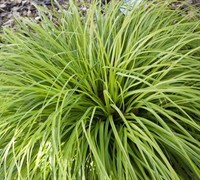 ToGoGarden.com offers and ships many shrubs that produce berries...some are even edible. 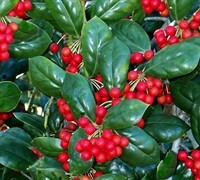 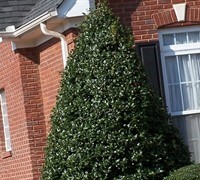 Buy berry producing shrubs from ToGoGarden.com and well ship high quality, container-grown, fully rooted, straight from the grower specimens to your front door that are ready to plant and augment in your garden.